As I often do at this time of year, I take some time to go back through all the photos I have taken and assess everything I’ve done and achieved. On a daily basis it can feel like I haven’t done much, or I’m just treading water. But the overview shows my just how full my life really is. Some of these pictures you may have seen before, I ask for your patience! 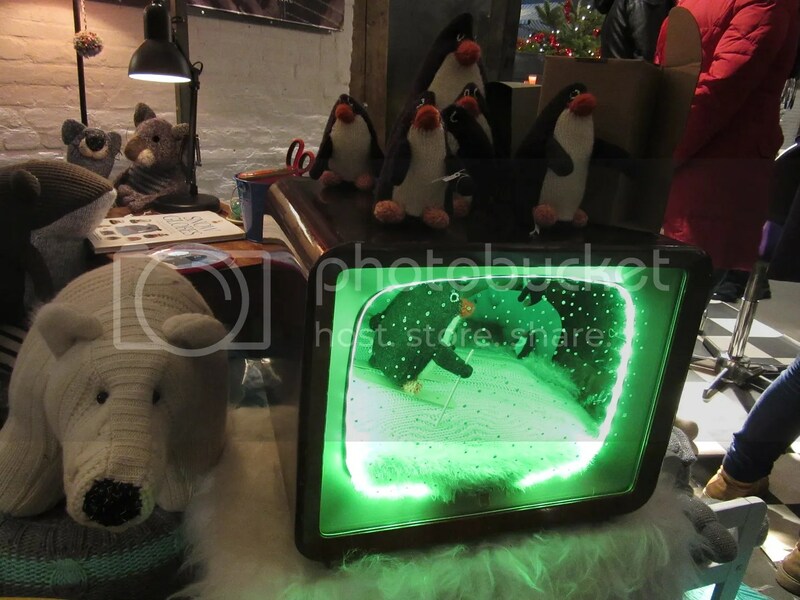 January – was full of making. I got back into my love affair with miniatures by putting together a tiny library that James bought me, and then played with water colours using the new paints I’d received for Christmas. There was a trip with a friend to the Rijksmuseum, and on a separate trip to the Maritime Museum. We also went to our first concert of the year; Depeche Mode! The annual pilgrimage to the hand craft fair in Zwolle was last week. As has come to be expected, it maintained its reputation for being a crafter’s dream come true! Upon entrance we stampeded our way directly to the ever popular, all time favourite; Bart & Francis. Not only to pore over their amazing selection of fibres, but I wanted to show off a project to them which I had made from their gorgeous yarn. (The details of which you will see in a coming post later this week!) Would you like to know more? 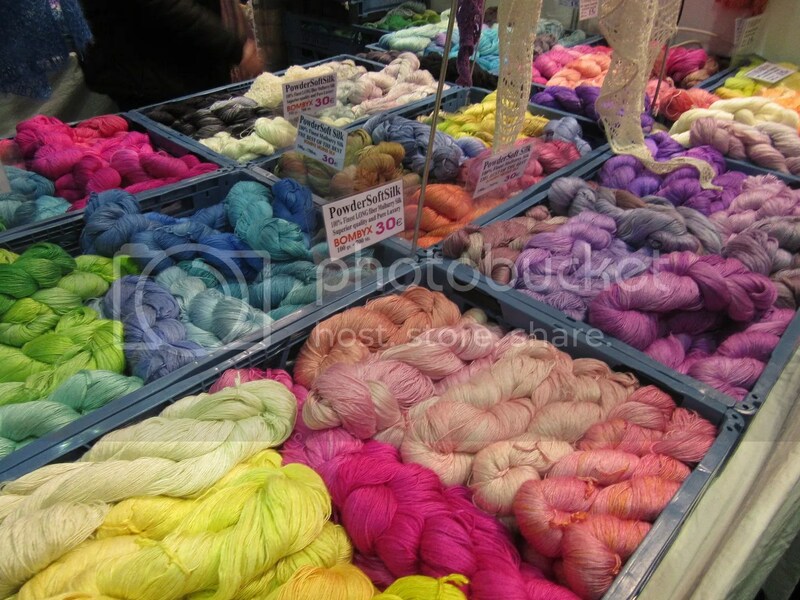 Over the weekend some friends and I went on a Dutch road trip to the Mid-Winter Wool Festival just outside of Groningen! It was massive and fun! Would you like to know more? Giftsmas Market Season has commenced and Himself and I took ourselves off to our first-for-the-season at the Westergasfabriek over the weekend. It was filled with some of the most amazing hand-made products and art! I love this stuffed toy stall, she makes the most wonderful flamingos! Beautiful stuffies are quite popular though, and there were more to be found just a few stalls away, both for sale, and as make-your-own project packs for a very good price! Would you like to know more? A group of us got together to head out to Hoorn the other day. 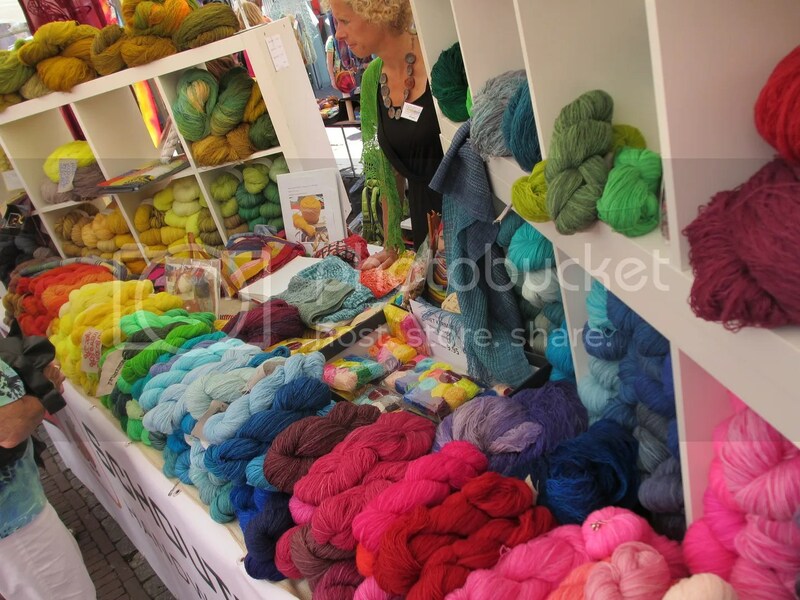 It’s about half an hour by train from Amsterdam, and on this particular day Hoorn was hosting its annual Weavers Market! 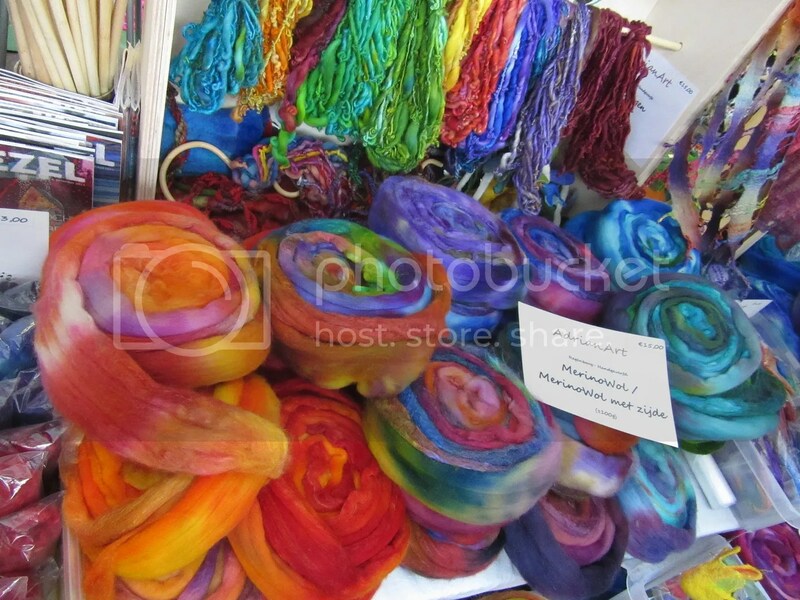 So much yarn, so many fibre related products! I think all of us thought we’d gone to heaven! Would you like to know more?